The experience of pregnancy is an irreplaceable time that ends with the gift of the birth of a child. In addition to the experience of pregnancy, women undergo other types of changes too. One of the most remarkable ones that effect women great is the way their bodies change. Some women gain a lot of weight during pregnancy and then struggle to get rid of the baby weight for months after their baby comes. In desperation to lose this weight, some women may succumb to the hype often perpetrated in the diet market and choose an extreme diet plan that promises high amounts of weight loss in very little time. 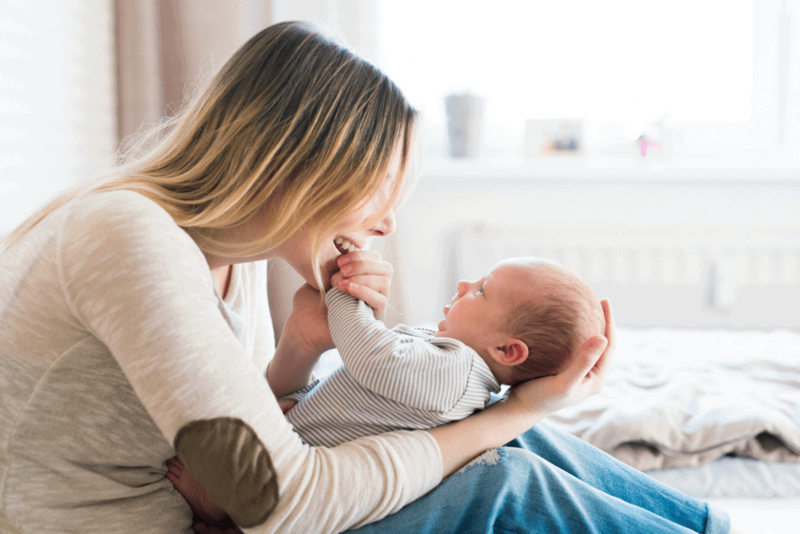 If breastfeeding, mothers must consider both their needs and their babies needs when thinking about new meal plans or diets, and the fact that radical diet plans used while breastfeeding holds many risks. 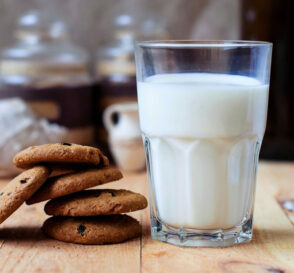 Why Calories Are so Important to Milk Supply! The breaking news is that breastfeeding actually helps mothers drop pounds, without making any diet changes. During pregnancy, your body puts on about nine pounds for the purpose for lactation. Once mom starts breastfeeding, this fat storage is used by the body to help with milk production. Many industry experts also emphasize that the act of breastfeeding burns about 500 calories a day. Before making any diet or exercise changes, new mom can breastfeed to drop pounds and nourish their babies. If mothers do not breastfeed, they retain this unused weight put on for lactation. 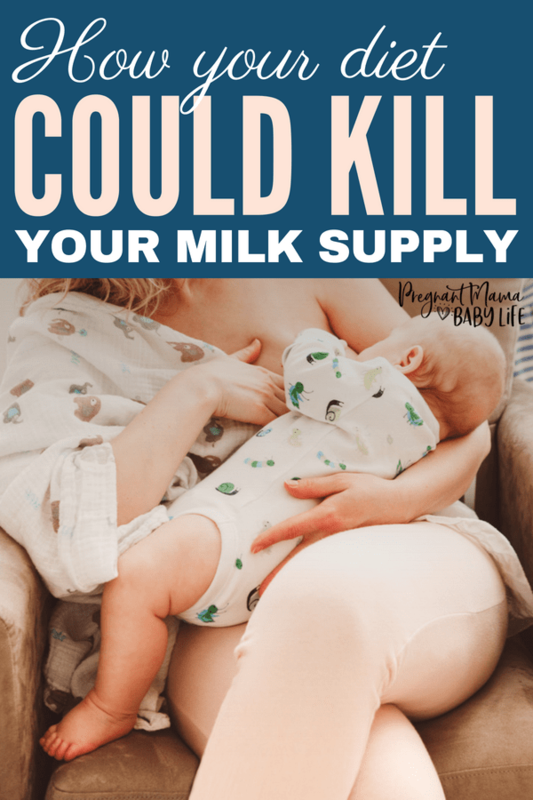 Although you just had a baby and are likely eager to get back to your pre-baby body, be careful to not take extreme measures, especially when breastfeeding. Make sensible diet choices, eat plenty, and breastfeed to feel energized post-pregnancy and remember that dieting while breastfeeding can be safe when it is done at a slow pace with proper methods. 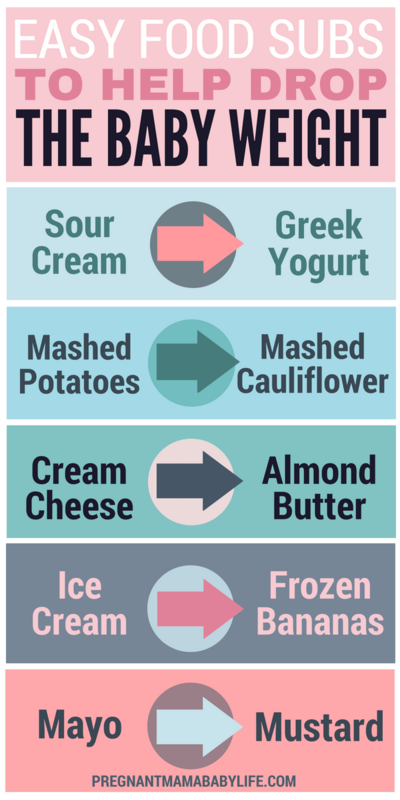 Some extreme methods to avoid include, excluding entire foods groups, and very low calorie plans. Many of these extreme diets do not meet the calorie needs of a breastfeeding mother, which can be harmful to the body and inhibit weight loss. Nursing mothers should be getting at least 1,800 calories a day to ensure optimum health and maximum milk production. Moms also need lots of hydration, and to eat plenty to fuel energy and milk production. If you are trying to lose weight while breastfeeding, 1 to 2 pounds per week is a safe goal for anyone wanting to lose weight. Fill your calorie count with whole and nutritious foods. You can eat plenty of clean and healthful ingredients and avoid extreme diet measures while still achieving weight loss goals. 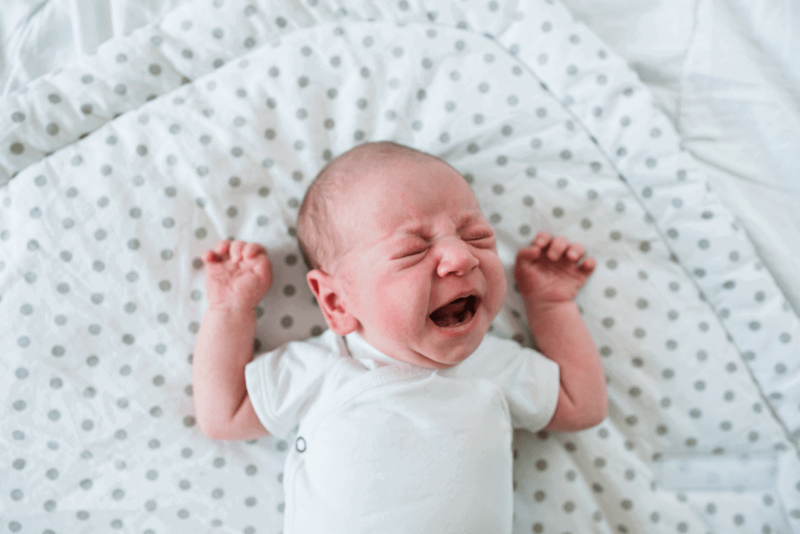 There are many cautions that should be taken when nourishing your breastfeeding post-baby bod, but this does not mean you are barred from taking measures to lose pregnancy weight. With the right diet and exercise plan, slimming down post-pregnancy is totally possible. Make small changes to your diet, rather than resorting to extreme diets. Consult your doctor or a dietician to come up with a customized diet plan to meet your nursing and diet needs. Smaller meals eaten more frequently throughout the day keep your metabolism fueled. Rather than extreme dieting, introduce exercise into your routine. Regular cardiovascular and strength training workouts will get you back into and keep you in shape. Of course, these are just a few small changes. But the point is, instead of greatly restricting your diet, make lots of small, healthy changes and you’ll see big results. P.S. If you are wanting to see big results fast, I just finished an awesome program called the postpartum cure. If you are looking to lose the baby weight quickly while keeping your milk supply, Katie is your girl! She has it all figured out. 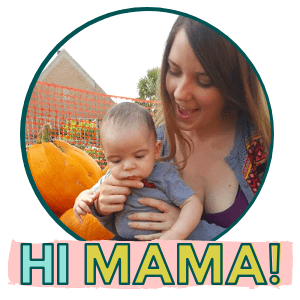 She had a very real struggle postpartum (like me!) and figured out how to lose the baby weight and get her body strong again without killing her milk supply. She also has recipes, printable grocery lists and gives you tips to make the process as easy as possible! You can check out her very affordable program here! By properly fueling your body while breastfeeding and making safe lifestyle changes post-partum mommies can feel energized and rejuvenated. 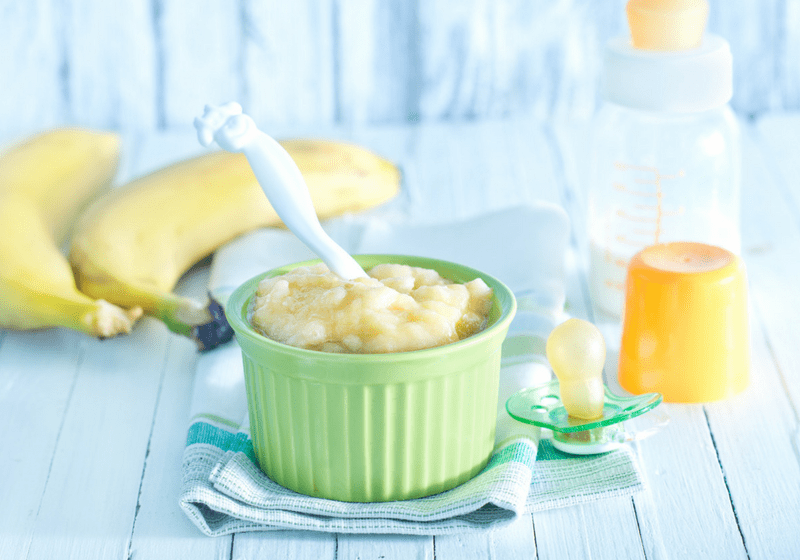 Although extreme diet fads and trends can be attractive, the best plan is to nourish yourself and your baby. What goes into your body will end up in your milk. Keep you and your milk healthy with a well-rounded diet. While nursing my little one I managed to lose my pregnancy weight (45lbs) with the help of an organic herbal tea supplement called Mummy magic weight loss tea. I was drinking it 3xday before each meal time for three and half months. It never harmed my supply and boosted my metabolism! 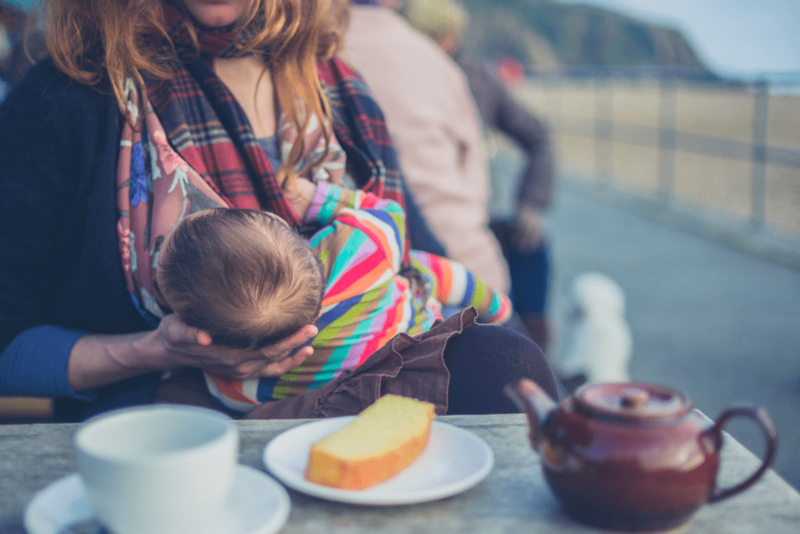 Mothers Milk Tea Review | Does It Work to Increase Breast Milk?